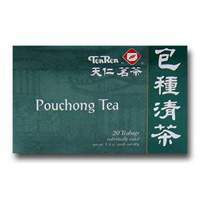 Pouchong Tea, also known as Chinese green tea, is processed with little fermentation. When brewed, it produces a pale yellow color mild aroma and delicate taste. Pouchong tea is popular in central China.